A marriage of design and shape. The happy tradition of throwing wedding confetti goes back to the middle ages, and is said to have in Northern Italy. Before paper confetti, there were flowers, petals, grains or rice thrown at the happy couple, to bestow prosperity and fertility. 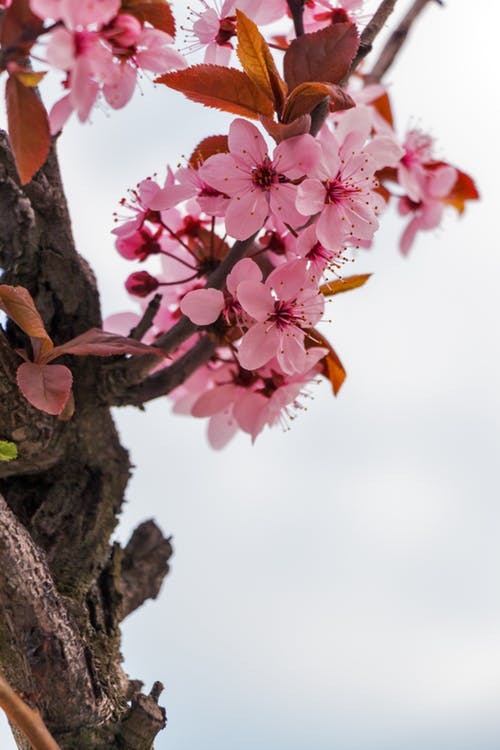 The sheer beauty of cherry blossom petals blowing around the happy couple conjures up images of Japanese films where Cherry blossom petals dance in the wind in Samurai Cinema. 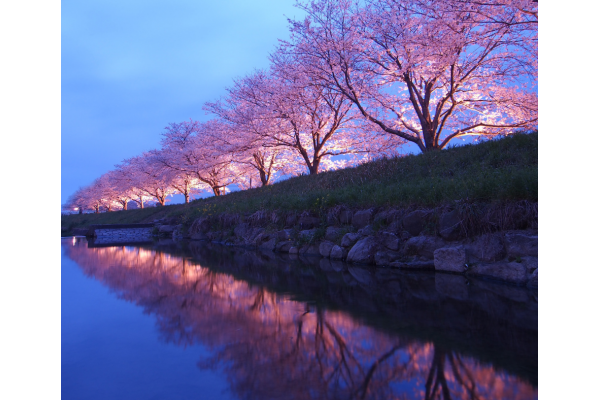 Cherry Blossom or ‘Sakura’ is Japan’s National Flower and is used on Japan’s 100 yen coin. 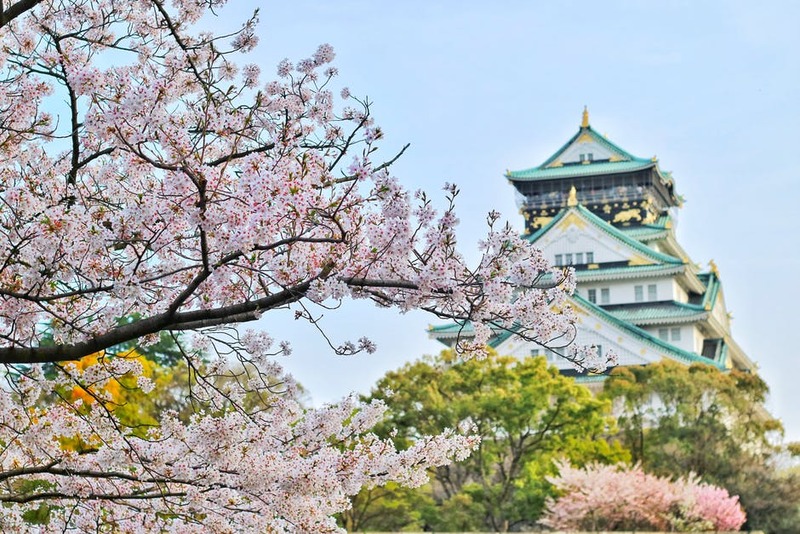 As we prepare to launch our 2019 Catalogue, the Japanese will themselves be looking forward to ‘hanami’ or ‘flower viewing’, when, from March onwards people traditionally have picnics under the full bloomed Sakura trees. Moorcroft fans can themselves look forward to a host of new shapes in Emma Bossons Confetti design in the 2019 catalogue. The moment trees burst into blossom, they lift our spirit out of the cold depths of winter and into a new era of warm spring renewal. Emma picks a sprig of pink cherry blossom to tempt us. Shaded pink petals, warm flower centres and almost rose-coloured buds combine to make a novel design on a popular selection of shapes. In Confetti, the white ground colour adds a freshness to this experienced designer’s springtime treat of clustered cherry blossom and just a hint of the sweet fruit to come. 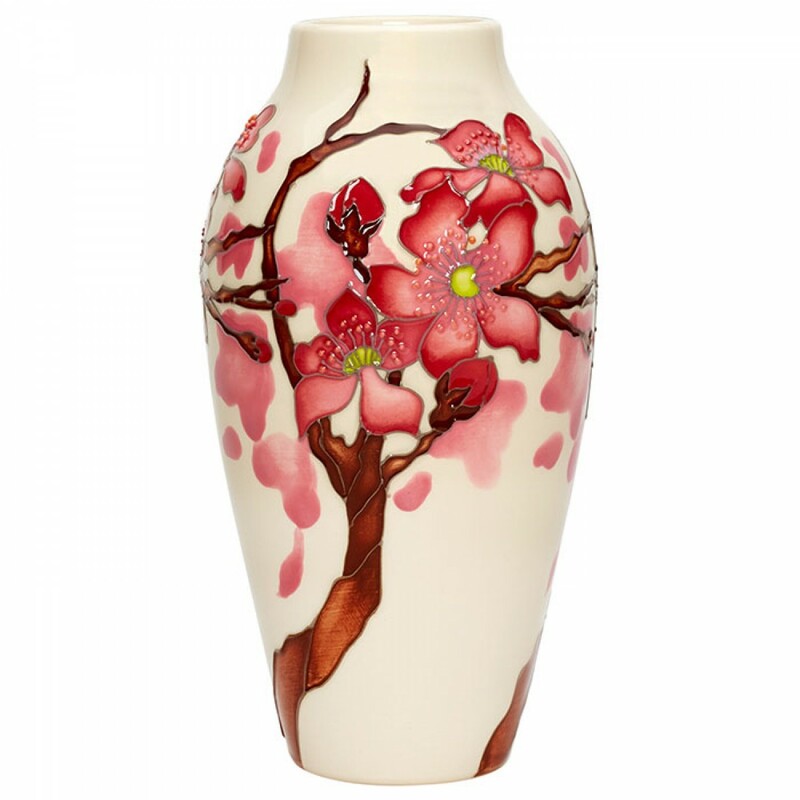 The fusion of candyfloss-pinks and cherry-reds in this Moorcroft design requires a delicate hand, and will compliment interiors with a master touch of femininity. Of considerable artistic merit is the Confetti lamp which uses a wooden base to connect to the earthy-brown colour of the trunks within the design itself. 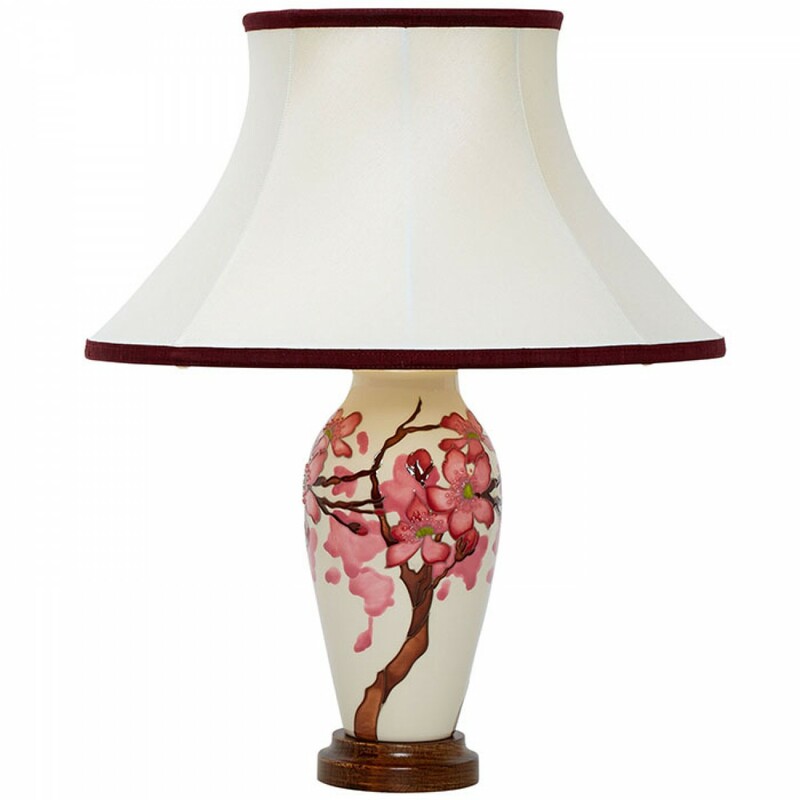 The lamp shade itself is made of oriental silk and trimmed with cherry red. Shaped like a Japanese temple, the Moorcroft Confetti lamp is perhaps the most artistic lamp within Moorcroft, where design and form are harnessed in perfect wedlock.